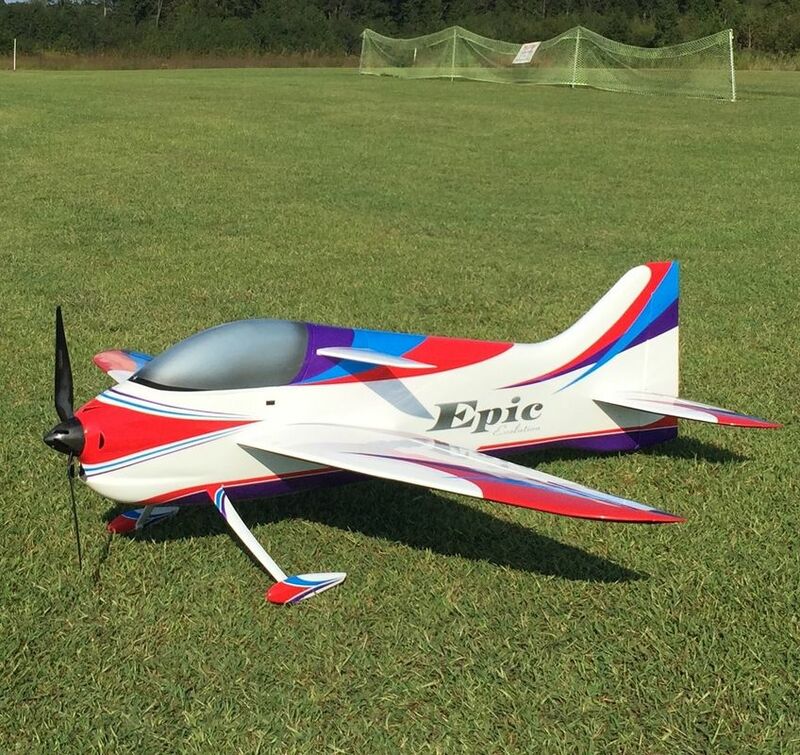 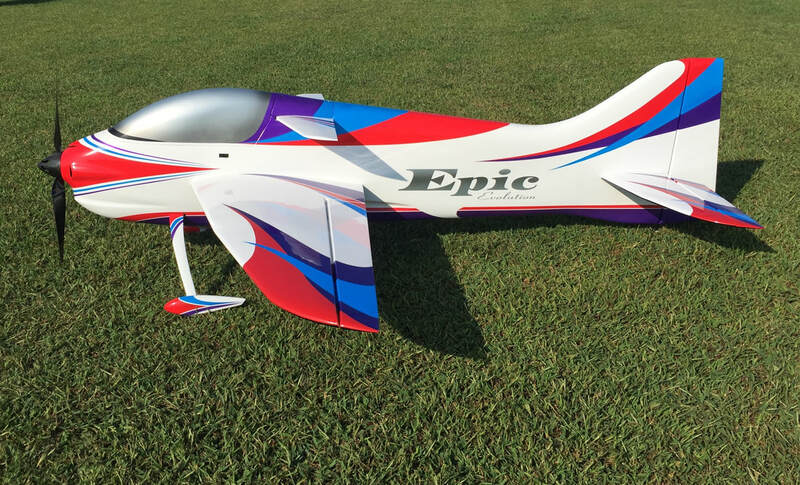 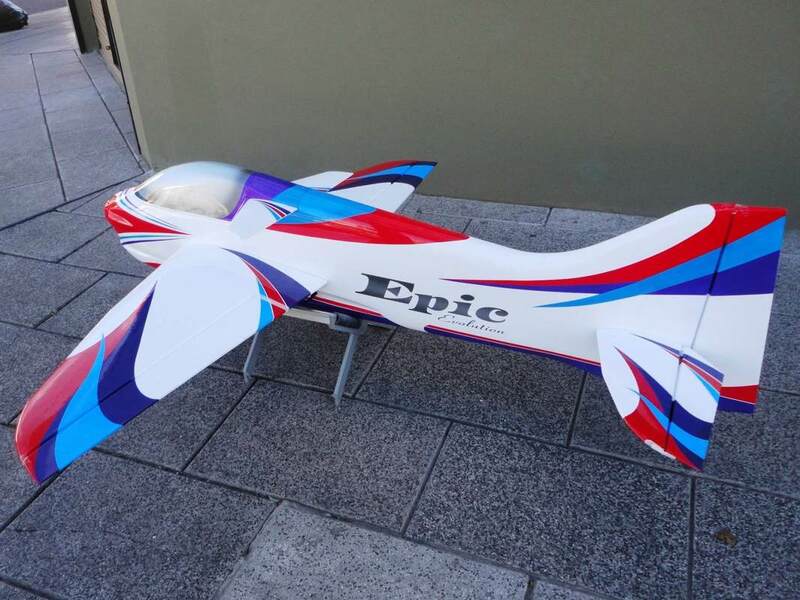 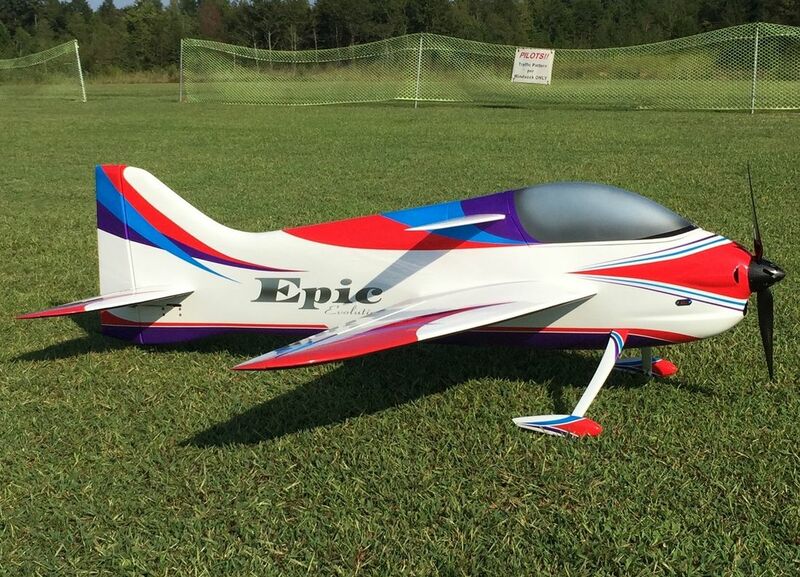 The all new Epic Evolution is an outstanding performer in a two meter pattern plane with excellent and predictable flight characteristics. This plane is easy to construct with a straightforward approach to setting up. 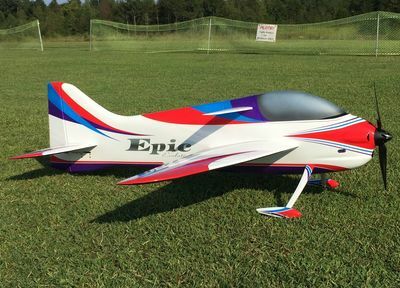 Couple this plane with a Plettenberg, Hacker or Himax motor and you'll have a combination capable of any maneuver up to FAI class. 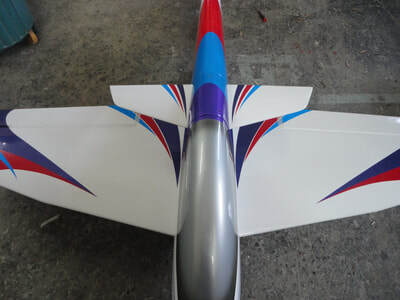 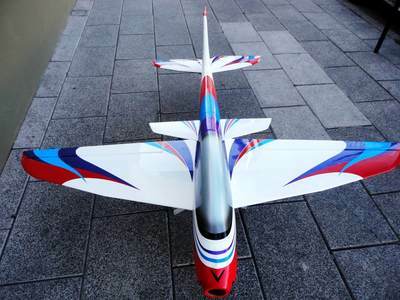 ​Composite Fuselage - constructed from fiberglass, carbon fiber and balsa, this allows for very strong and very light F3A plane. 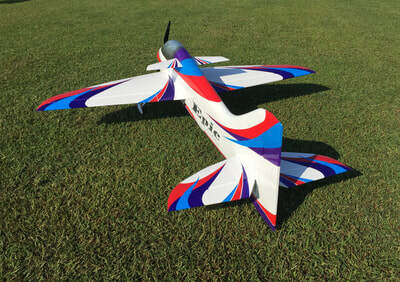 Design inspired by Jason Shulman (nine time USA F3A World Team Member). 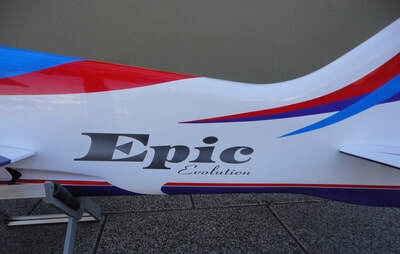 The Epic Evolution is the result of testing and competing with the widely popular Epic. 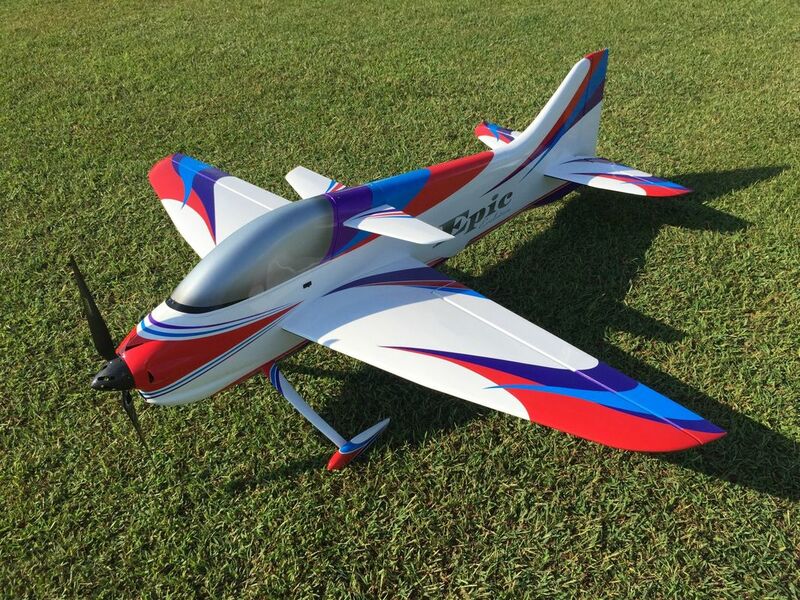 A completely new design for 2018, the Epic Evolution includes enhancements not found in other F3A airplanes.